World War II is raging, Pilots are needed - women military pilots? The Army Air Force was not sure. Thus was formed the first corps of women to fly for the Air Forces. These Pioneers were known as the WASP - Women Airforce Service Pilots. 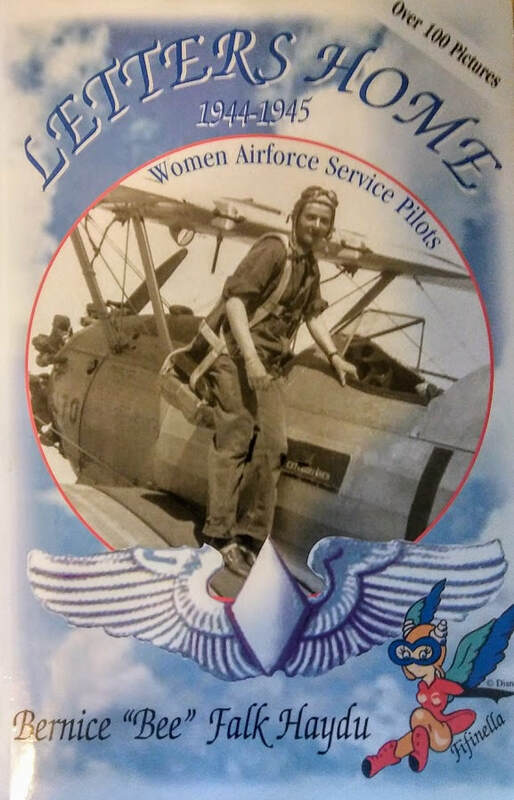 Bernice Falk Haydu chronicles her military experiences in the Women Airforce Service Pilots (WASP) of World War II and some of the problems she had to overcome in order to become and remain a professional pilot. ​$18 per book to include shipping and handling, see website below for full details. Advise you saw her book on the TC 99s Fundraising page. Bee will donate $5 of each book sold to the Treasure Coast 99s Chapter.